This blue hanging strap is suitable for supporting air conditioning duct work. 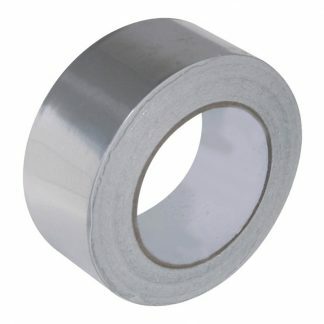 It is 25mm wide and comes in rolls 50m long (12/box). 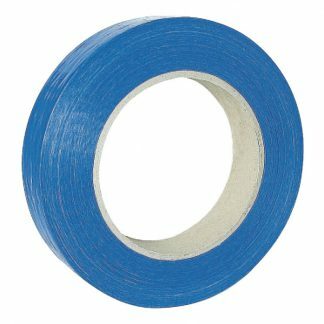 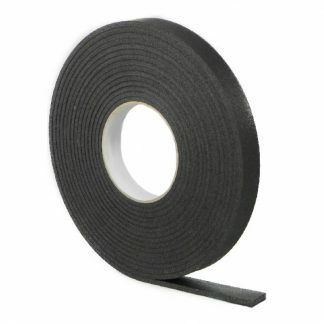 This product is sometimes referred to as duct strapping. 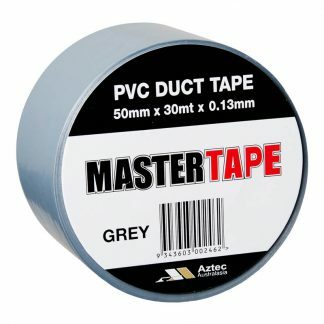 You can browse our full HVAC product range here.